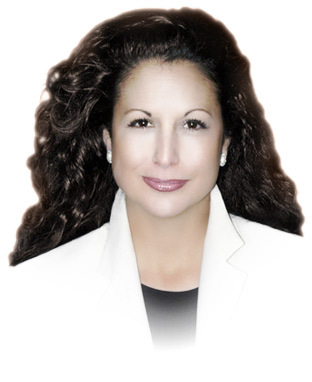 Lisa K is the Founder and Principal Consultant of Lisa K Style, an image consulting firm in Tulsa, Oklahoma. Lisa and her team work with clients to clearly define and communicate their brand. Clients include public figures, principals and leading companies in various industries. Prior to her company, Lisa enjoyed branding, sales and management in the corporate world, including leading global businesses in two industries. She also helped individuals strengthen their personal brand. Lisa has over two decades of expertise in the fashion industry. She began her career in the showrooms of the Dallas Apparel Mart, but soon moved on to work for Perry Ellis in New York. Though all of her work at leading design houses on Seventh Avenue provided valuable experience, it was specifically her years at Ralph Lauren that inspired and set her vision not only for a person’s appearance, but their lifestyle as well. Family ties led Lisa to Tulsa. A proven ability to manage brands allowed her to utilize her skills at Dentsply Sirona Incorporated, a leading global manufacturer and distributor of dental and other healthcare products. During her tenure in the Tulsa division, Lisa revitalized the legacy brand, set vision for a key brand category and led domestic and international brand management teams. Lisa now exclusively dedicates her energies to sharing with others what she has learned and perfected over the years through Lisa K Style. Professional training, years of experience, a strong work ethic, attention to detail and impeccable personal service all contribute to a rewarding client experience.